Mother’s Day is a special time of the year for giving thanks and appreciation to mothers and mother figures. 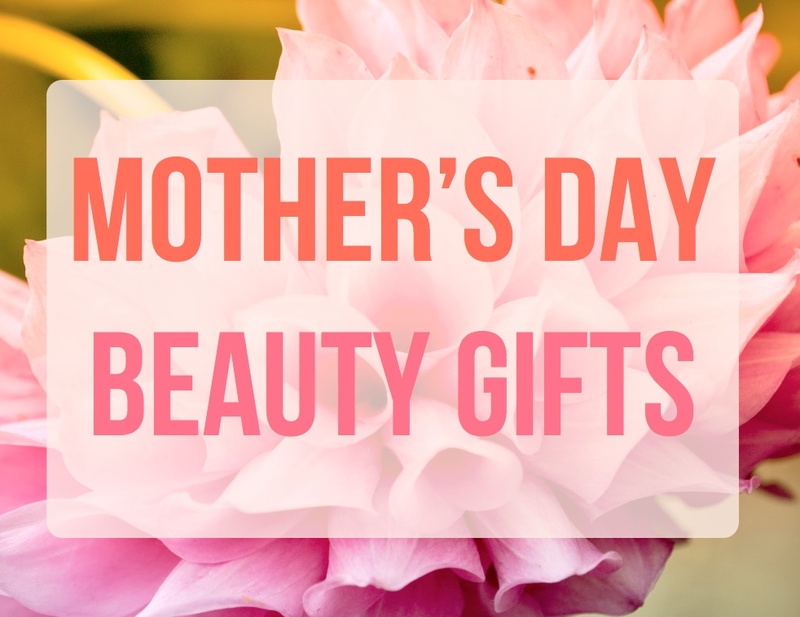 Here are a list of beauty-related gifts perfect for any mother’s personality! For the mother who already has everything beauty-related and is looking to try more, get her the gift of Birchbox. It’s only $10 a month to receive multiple trial size beauty products. The best part is that she can rack up points and get great discounts on other beauty products in the future. Get her the first month or two, and she can continue if she gets hooked! 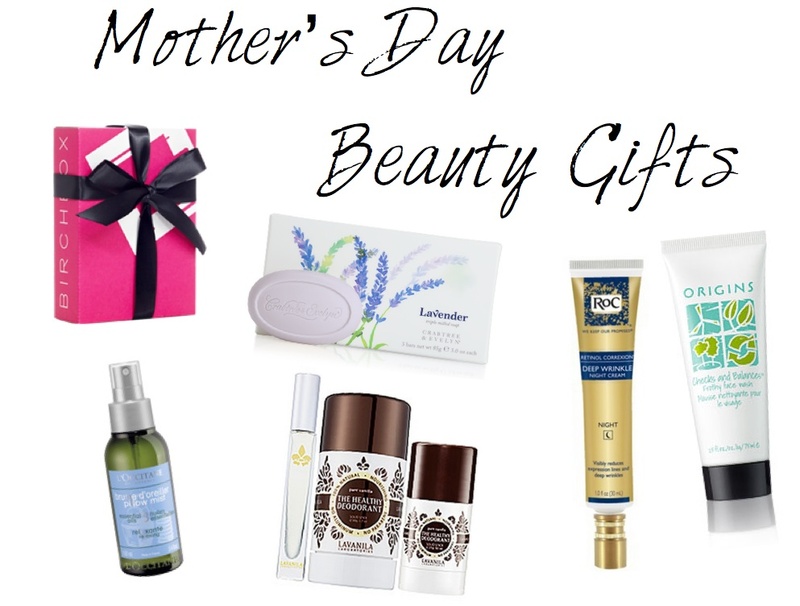 This gift is for the mother who knows her beauty regime to a tee and sticks to the beauty products she knows and loves. Get her a Triple Milled Soap Set from Crabtree & Evelyn, which has a wonderful blend of shea and cocoa butter with the intoxicating scent of lavender. She can enjoy it in the bath, shower or even as a hand soap. For the mother who loves natural products but likes to stick to the basics, give her this wonderful set, which includes an all natural deodorant in two sizes and a roller-ball scent of Vanilla. This gift is for the mom that’s always on the go. She might travel for work or pleasure but she always enjoys exploring new destinations. An aromatherapy pillow mist is a perfect gift that she can bring on her travels. Before bed she can spritz a little on her pillow and be right at home no matter where in the world she is. If your mom is beginning to notice those little wrinkles and laugh lines you’ve helped add to her face over the years, give her the gift of an anti-aging night cream. RoC’s award-winning night cream will help her look younger and diminish the appearance of wrinkles. This gift is for the mother that is conscious about the earth. She might drive a Prius and have a compost pile and also enjoys being pampered every once in awhile. When you purchase one of these four products from Origins they will also plant a tree for every purchase. So you cannot only give the gift of beauty but also give back to the environment in her honor! Be sure to accompany your gift with a thoughtful handwritten card. These personal touches make it just that much more special whether you’re there to hand it to her in person or if you’re packing it up and sending it through the mail. Good luck gifting!